As you know I have been researching different embroidery stitches for me to practise and to put into some of my work. 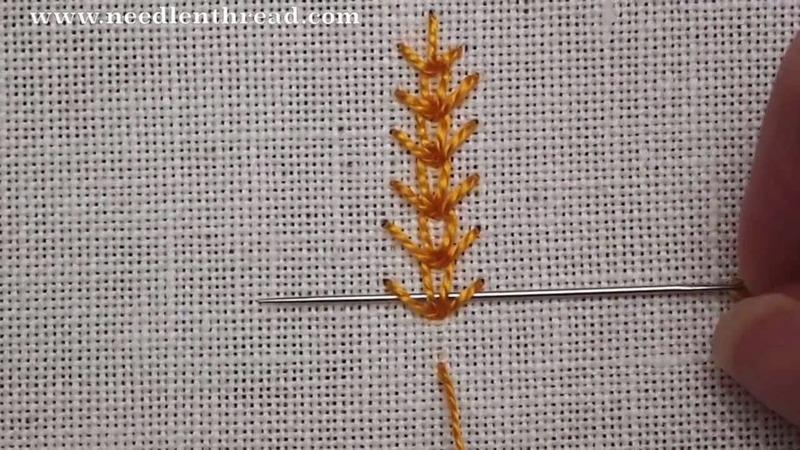 This week is wheat ear stitch..... some of you more experienced embroiders will have heard of this stitch, it is not one that I have ever used so I am going to have a little practise today for an hour. I have a design in mind and this would be perfect incorporated into it. I have a lot on today and have split my day accordingly, I will be working on some magazine work that is coming up in America and I have some new designs and stitching to play with. Whatever you are doing this Monday ..... have a good one!